Your best option for a Pet Detective Agency. Cover all Lost, Stolen and Missing feline and dog cases through UK, France, germany and across mainland Europe. Certified M.A.R. 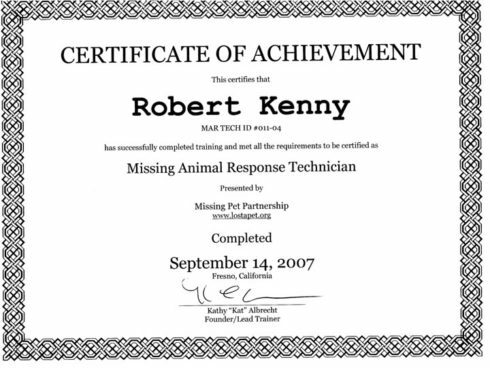 (Missing Animal Response Technician) qualified Fresno, California, USA 2007). Affiliate to the International Missing Pet Partnership Network. FEMA Animal Accredited Courses U.S.A.
Twelve years of Animal Recovery experience lost and missing Cats and Dogs. First Aid trained in emergency animal cases. Robert has many pets of his own and is married to Linda. 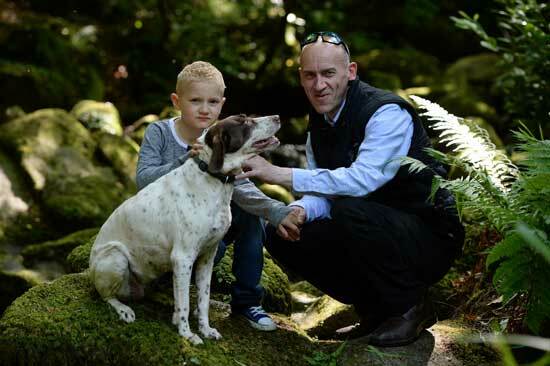 He has two sons Ben and Daniel who both adore the animals. 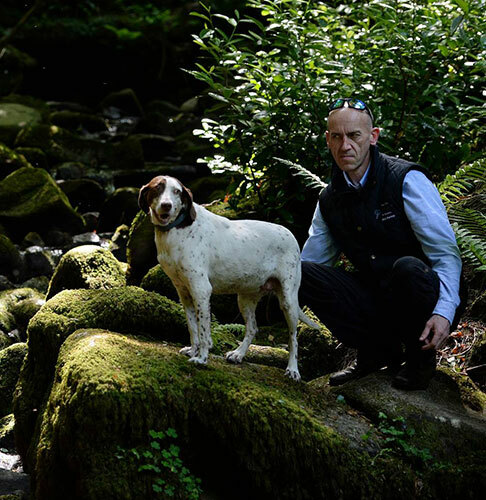 We also use a search detection dog called ace who has helped in the recovery of many pet detective lost cat cases. As a dual detection dog, he is more than happy to help his doggy friends get located too. 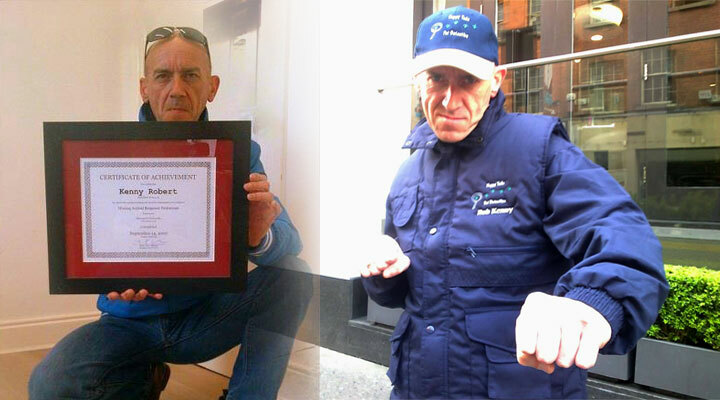 Robert MB Kenny – Qualified Pet Detective has appeared on TV Networks including SKY News and several other Tv Stations worldwide. He has also appeared in many magazines, commercials and national newspapers through his unique success in the recovery of missing pets.